We welcome you once again to our stand in Hall 5. N06. 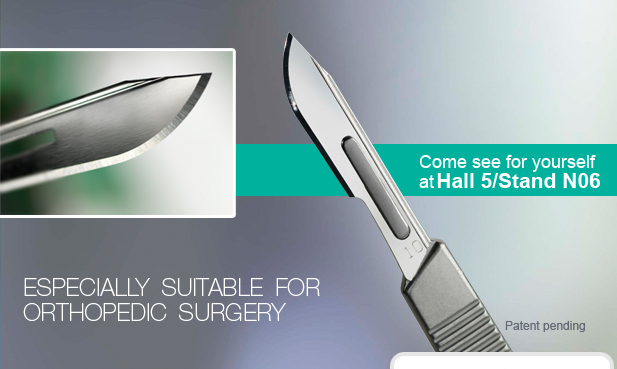 We proudly launch our new patent pending Safe Back surgical blades.